Master Martini is Unigrà’s dedicated brand for the company’s artisanal channel. 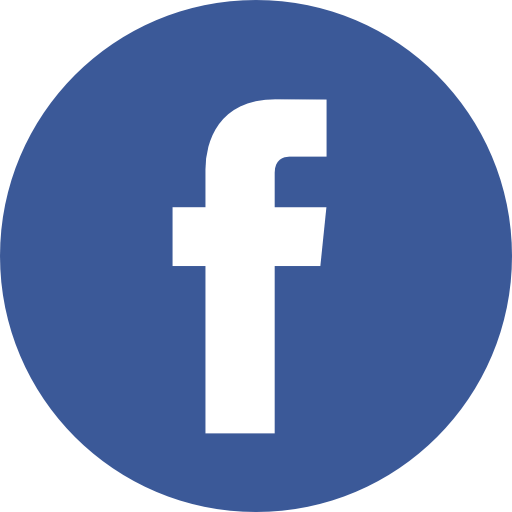 Since 1982, it provides professionals of patisserie, chocolate confectionery and bakery with a complete range of specific products in line with the finest artisanal tradition. Our mission is to offer high convenience and high added-value solutions to successfully fulfill the varied, specific needs of our clients. High product specificity, top quality standards and a 360° customer service have always been the major pillars of Master Martini, which has constantly been diversifying its offer, encompassing all the major product categories in the confectionery and bakery fields. Innovation and diversification are the key-factors that have made Master Martini the current industry leader in Italy and abroad, letting it constantly grow over the years. Unigrà operates in processing and selling edible oils and fats, margarines and semi-processed products destined to food production, especially confectionery. Born in 1972, the company founded by Luciano Martini has since been developing its own mission to produce high quality raw ingredients, semi-processed and finished goods for every channel of the sector: Industrial, Artisanal, Retail and Ho.Re.Ca. 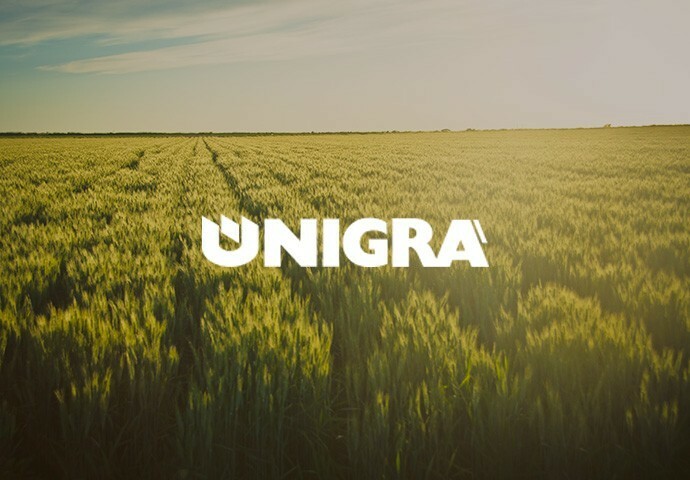 The success of Unigrà is based on clear, successful ideas: constant search for the best raw ingredients and for top quality, continued investment in the most advanced production techniques, great attention to market and customers’ needs, grit and resolution to achieve more and more ambitious results. Innovation, flexibility and quality are the values at the very basis of our daily work. To Master Martini and Unigrà, the search for high quality standards and the steady improvement in terms of environmental impact represent a priority at every level. We firmly believe in the compliance with the regulations, in the ‘constant improvement’ mindset and in seeing external evaluation as a spur, as evidenced by the certifications we have obtained. of the local populations’ identities. concerns all of our activities. of its waste collection performance. products suitable for Muslim consumers. managing our company processes and flows. 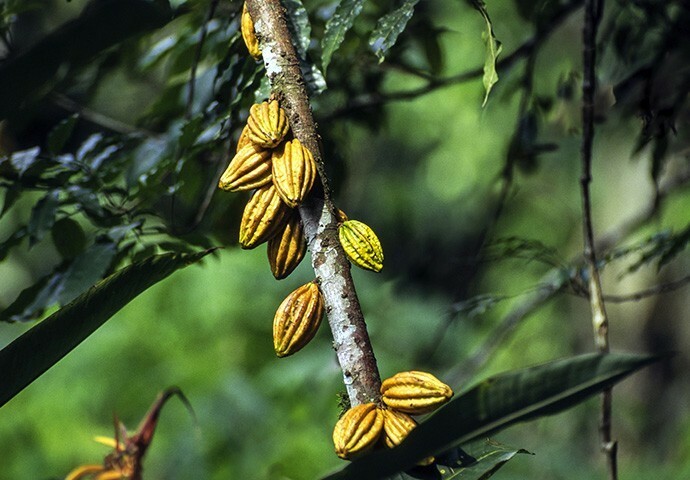 For us, food safety has always been a key factor. Unigrà S.r.l. P.IVA 02403240399 – All rights reserved.